Even a rainy day on the water is better when you have the right components: fun friends, delicious food and bevvies, and the perfect playlist. But if your boat’s sound system isn’t up to par, even your favorite funky beat can sound like nails on a chalkboard. 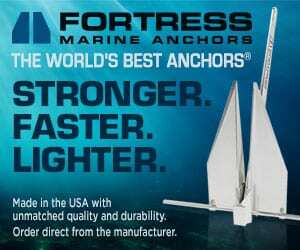 Thankfully, there’s a plethora of new marine radio units on the market and available at marine stereo system retailers. The Fusion 750 is the latest marine radio unit from Fusion Entertainment and currently comes in two versions: the DVD/CD player version (MS-AV750), or the UNI-Dock version (MS-UD750).The DVD/CD version plays DVDs or CDs, while the UNI-dock version has an internal docking station to provide charging, environmental protection and playback for your iPod or other Apple iOS, MTP Windows/Android, and other USB media devices. 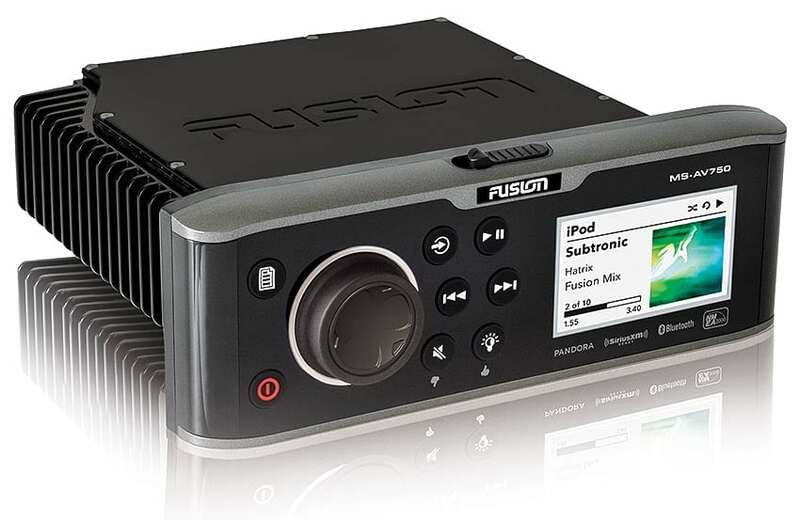 Both Fusion 750 versions have Bluetooth audio-streaming capabilities, Ethernet/Wi-Fi/Bluetooth/NMEA 2000 connectivity, and work with all of the following sources of audio: AM, FM, Bluetooth, USB, Aux x2 / iPod / iPhone / MTP / Pandora / Sirius-XM. Control the Fusion 750 from your GPS or other multi-function display device. 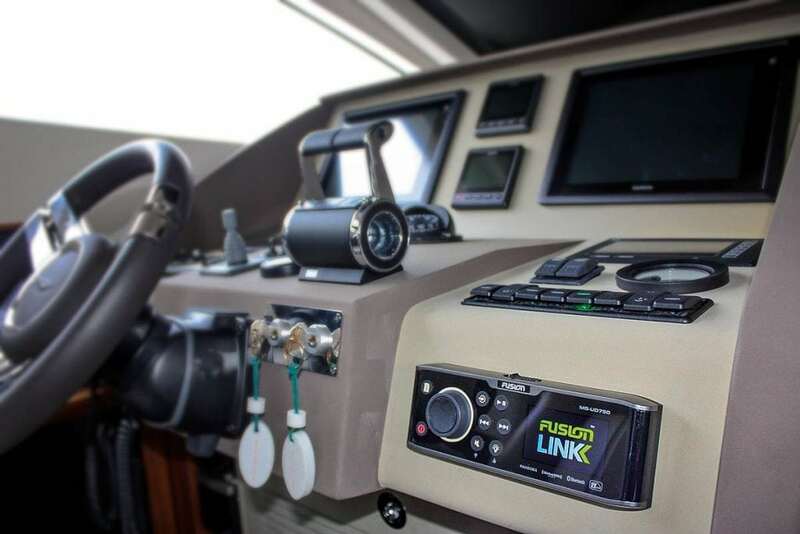 Thanks to FUSION-Link®, you can control your Fusion 750 radio from any supported device, including several Garmin, Simrad, Raymarine, Hummingbird, and other major brand-name GPS systems and chart plotters. “I’ve tried many brands, and this is the most functional marine radio with the best interface that I’ve tested on my boat to date,” says Javier Ripoll, Jr. of CitimarineStore.com. 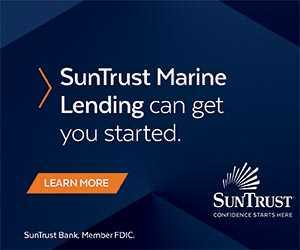 Link your devices via Ethernet or NMEA 2000, or download the FUSION-Link remote control app from iTunes™ or Google Play™ to connect via Bluetooth or Wi-Fi. Displayed. Stream your favorite soundtrack directly from your iPhone or iPod, and view the track, album and artist info, which is displayed directly on your stereo or connected device. Customize the audio levels for different areas of your boat. The Fusion 750 allows you to control the audio settings in four different zones of your vessel. Pump up the volume and bass while you’re on the deck, or lower the volume while you’re in the cabin. Customize the sound the way you prefer based on your mood, the type of guests on board, where you are, where you’re heading, and the type of music you’re playing. This technology is exclusive to Fusion. The Fusion 750 is also a great choice if you’re upgrading your current vessel’s sound/entertainment system. It might even turn a rainy, gloomy boating day into one of your most memorable. It’s designed to survive and thrive in even the roughest marine environments. 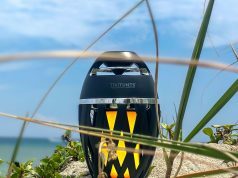 Fusion radios have been designed and tested to perform after exposure to some of the harshest marine and environment conditions. 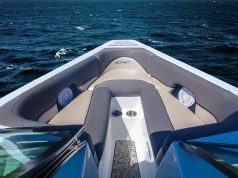 The Fusion 750 has been awarded the True-Marine™ stamp and a 3-Year Worldwide Consumer Warranty due to its design and engineering specifically for use on the water. An optically bonded LCD screen provides it with a highly durable, bonded screen optimized for daytime viewing. 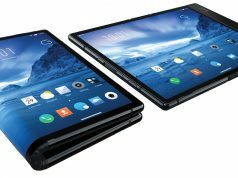 A glass composite chassis and side-fin cooling provides 360-degree water resistance and the ability to withstand extreme temperatures even in direct sunlight. Due to its durability and design for life on the water, powerful sound, and compatibility with all major electronic entertainment devices, more and more boat builders are supporting Fusion products in their new models, including Regal, Viking and Formula.